Fosjoas offers many different electric unicycle for people and each of them enjoys unique advantage. Therefore, the popularity of Fosjoas is increasing with each passing day. On roads, it often can be seen that many people ride Fosjoas electric scooters and freely weave among crowds. Besides travel transports, Fosjoas electric scooters are also good equipment for travel and the following is going to suggest some of them. If people want to ride Fosjoas electric scooter and to have a one-day trip, Fosjoas K5 two-wheeled electric scooter is the very first choice. Its lithium-ion battery adopts modular design. Therefore, if the battery runs out, it can be replaced by a full one. If people ask for long range, they just need to take enough spare batteries. At the same time, Fosjoas K5 two-wheeled electric scooter is equipped with high-efficiency USB connector, which can be used to charge cell phone or digital camera. 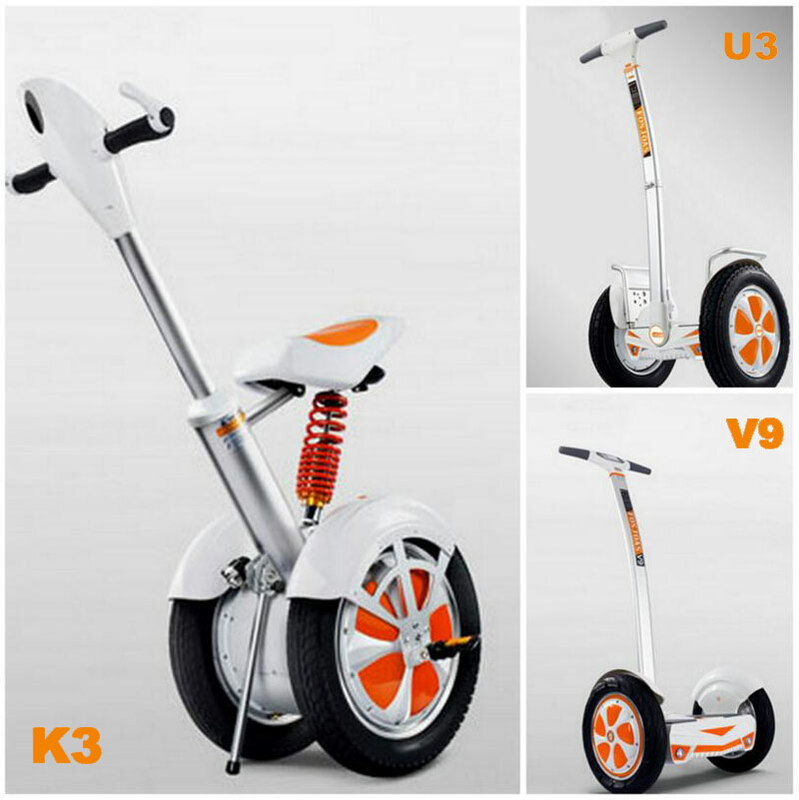 In the meantime, Fosjoas U3 self-balancing scooter is also a good idea, which is the best partner of SUV. People can put Fosjoas U3 self-balancing scooter in the trunk and drive SUV to their destination. When they arrive there, Fosjoas U3 self-balancing scooter can take them to enjoy their journey. One of outstanding advantages of Fosjoas U3 self-balancing scooter is excellent adaptability to all kinds of road conditions. The perfect music experience is also worth to mention, which makes journey enjoyable. In addition, the small-sized Fosjoas V6 electric one wheel scooter is also terrific travel equipment. Small figure paves the way for convenient carrying. Some people even take it to have an abroad travel. However, its riding experience and riding efficiency are never inferior to others. What is more, it can enter any occasions and thus enjoys wider application field. The significances of travel must be expanding horizon, making new friends and relaxing mood. Fosjoas electric scooters help people realize that.